Guilty of leaving chipped nail varnish on? Me too. Throughout my hectic working week, it’s hard to find the time to groom – so like most people, my face and hair receive the pampering treatment, while my nails are very neglected. 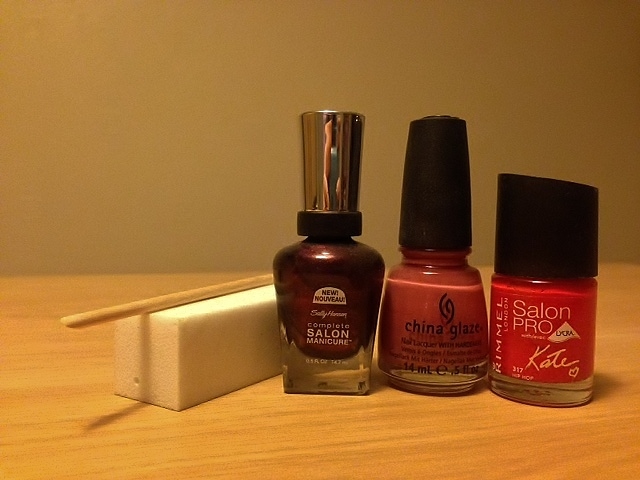 I do, however, pride myself on my broad selection of nail varnishes (mostly showcased at the weekends, beginning of the week and nights out)… so I thought I would share my top 3 with you. Retailing at roughly £5, this nail varnish is the cheapest of the bunch, boasting a lovely rich ‘peach, salmon and coral’ colour fusion. 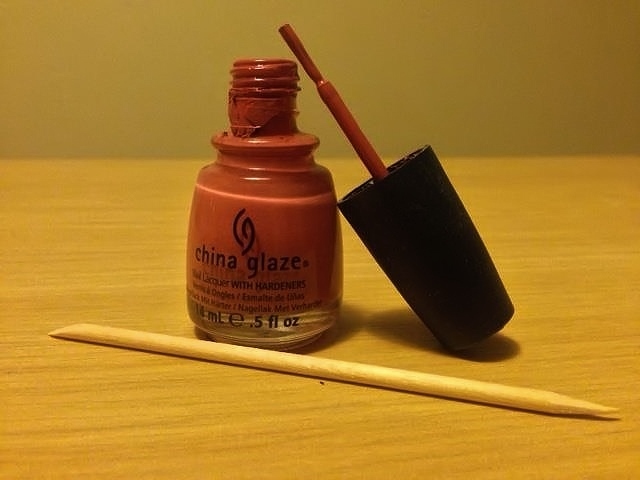 It claims to be long-lasting, especially with the Rimmel top coat to match; the only downfall is that a full coverage finish lasts an average of about 3-4 days without chipping. 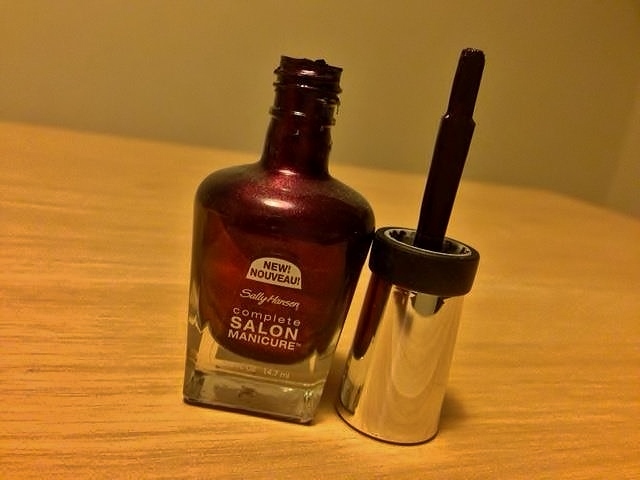 A little more pricey but not by far (at £7), this product almost gained my number one spot, the only thing that stopped it from gaining this position was that the colour is very rich and therefore, not suitable for all situations. Having said that, the sleek bottle and reflective seal, shimmering/light reflective colour and smooth finish are just a few things to love about this varnish – besides the fact that the bottle is filled to the brim and will last an age, not drying out like some varnishes while left untouched for a while. This is my go-to colour. Complimenting every outfit, the warm combination of pink and purple tones is perfect for both day and night, looking good on both long and short nails. With clever colour naming across the entire China Glaze range, from ‘In The Near Fuschia’ to ‘Moonlight The Night’, it’s fair to say that this brand has considered everything that we look for in a new product. So when you purchase any varnish from the collection you can expect… an incredible stand-out colour, clever and memorable colour specific caption and a really sleek bottle. All for just £7 a bottle. I’d love to hear about your favourite nail varnishes and beauty products, so please start a discussion in the comments space below. Try Barry m sunset Polish (currently on offer at superdrug) I’m test running it this week, so far so good! 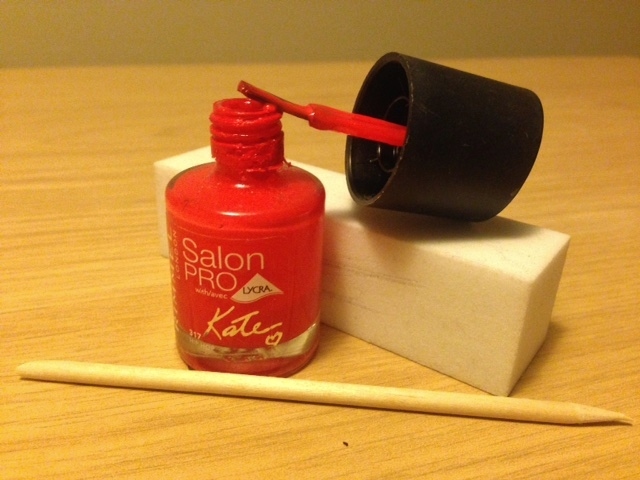 Convenience of Polish removal but sets /like/ a gel Polish!